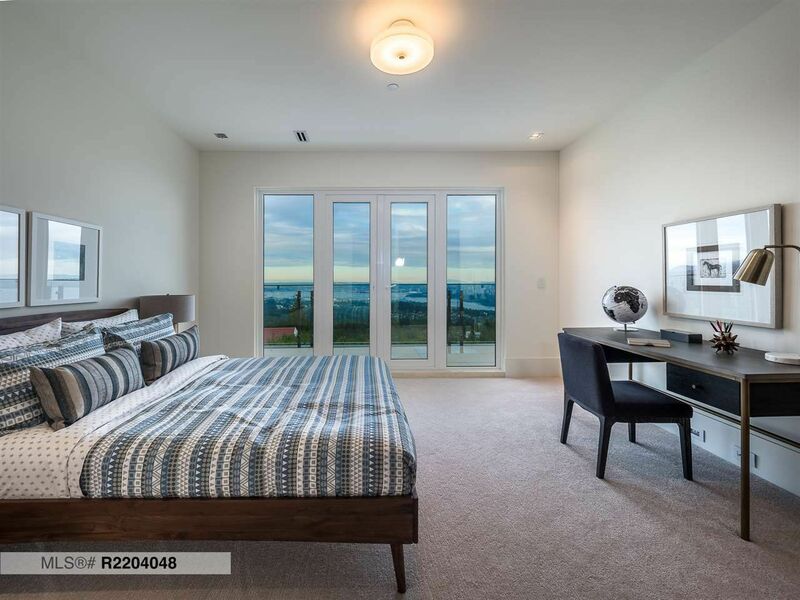 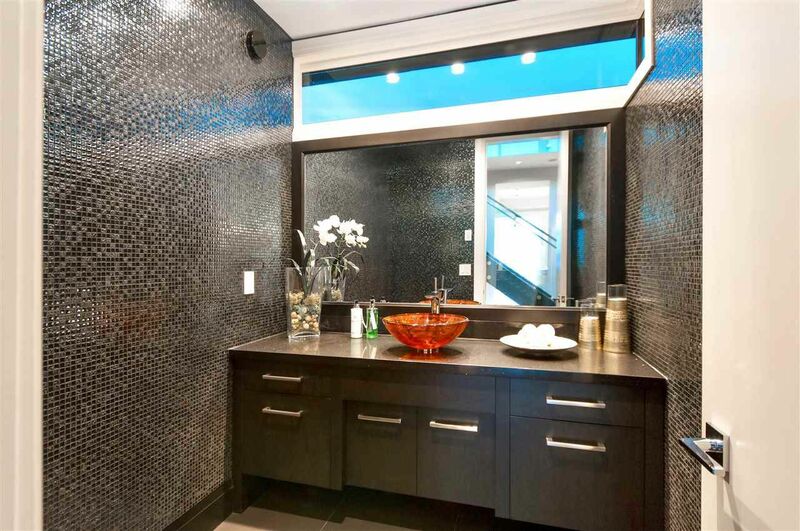 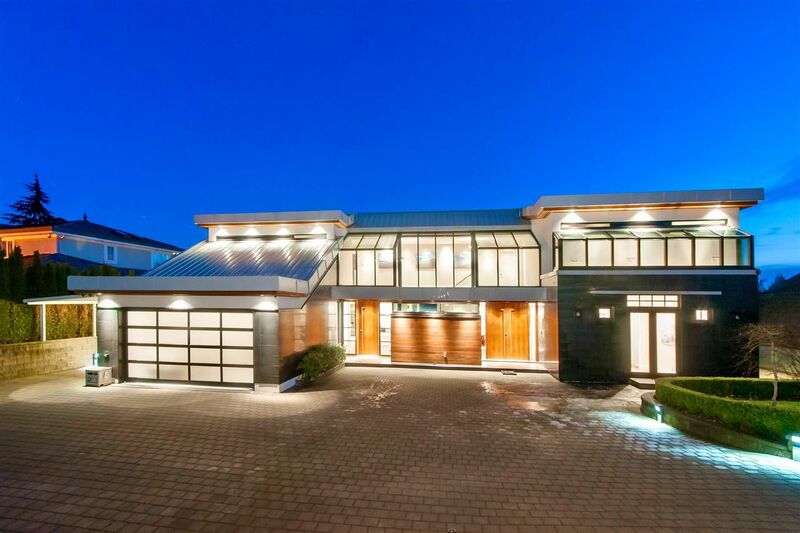 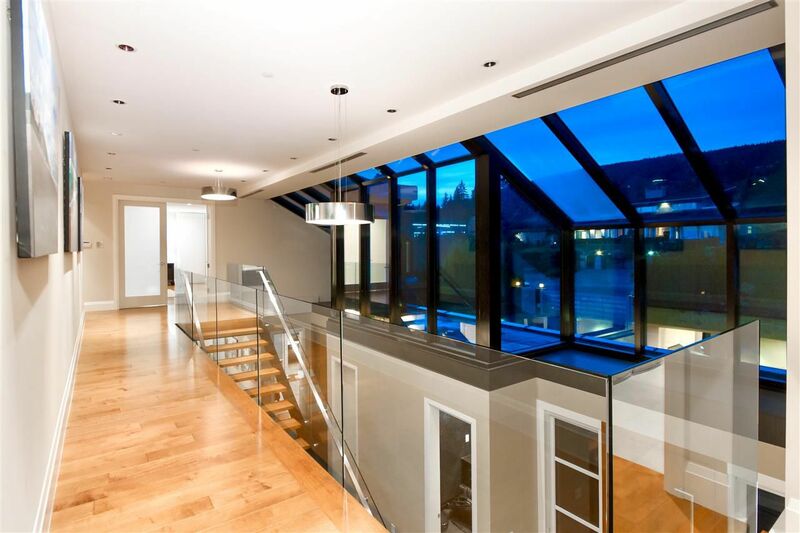 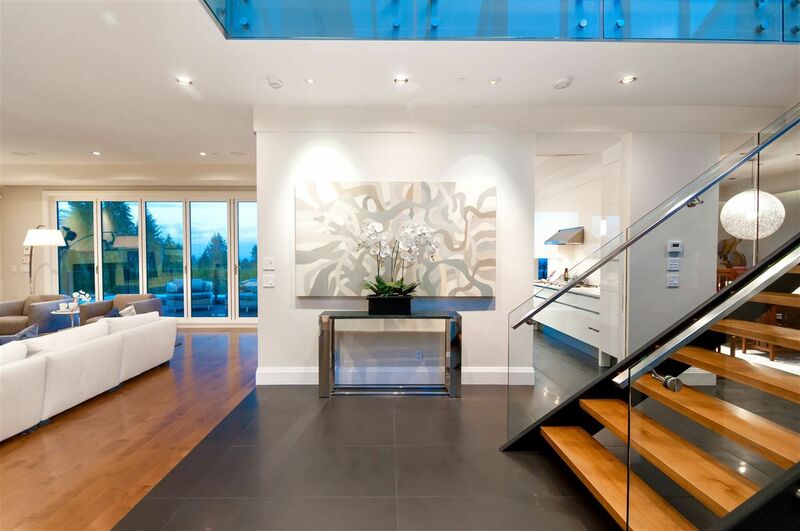 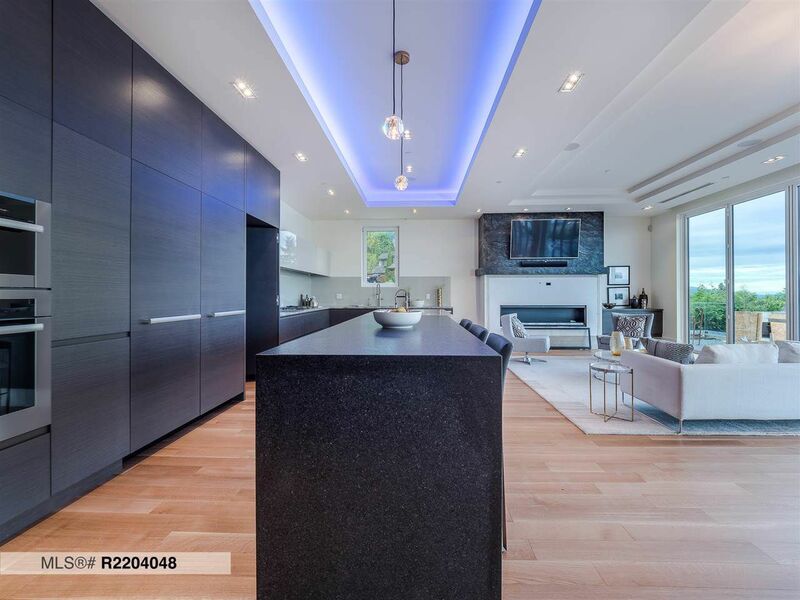 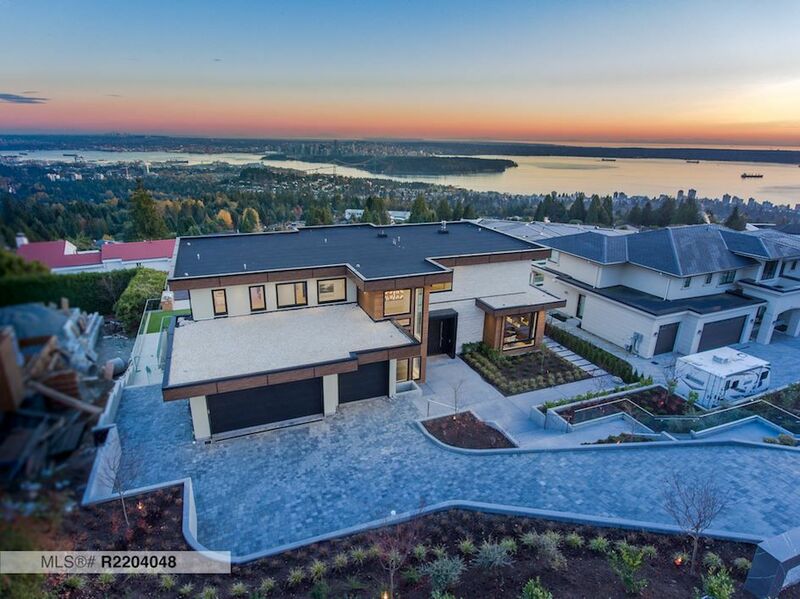 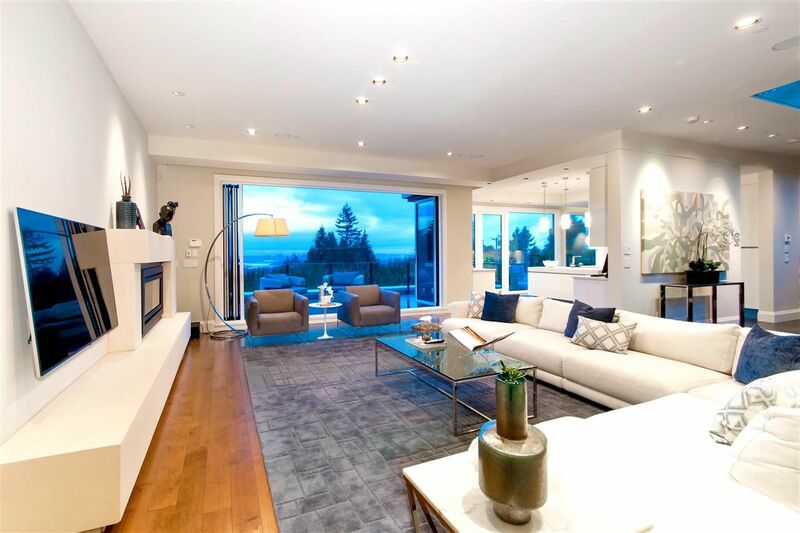 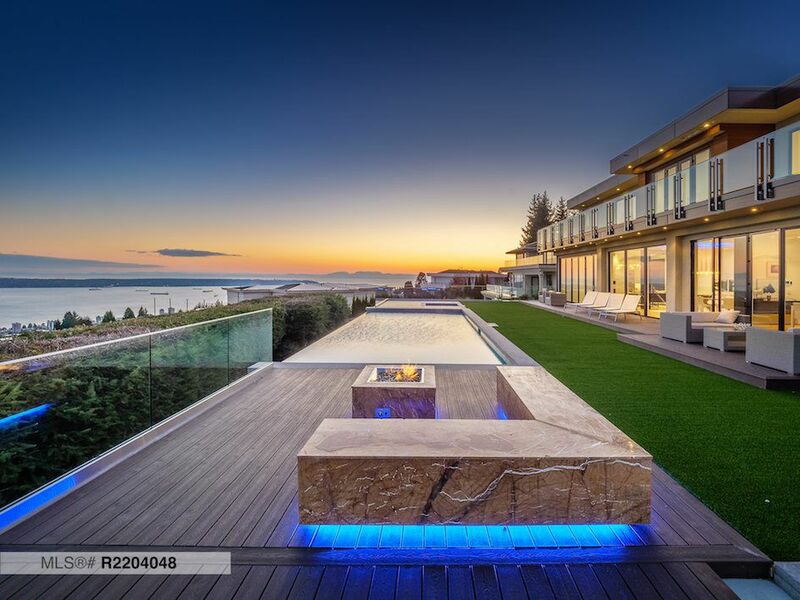 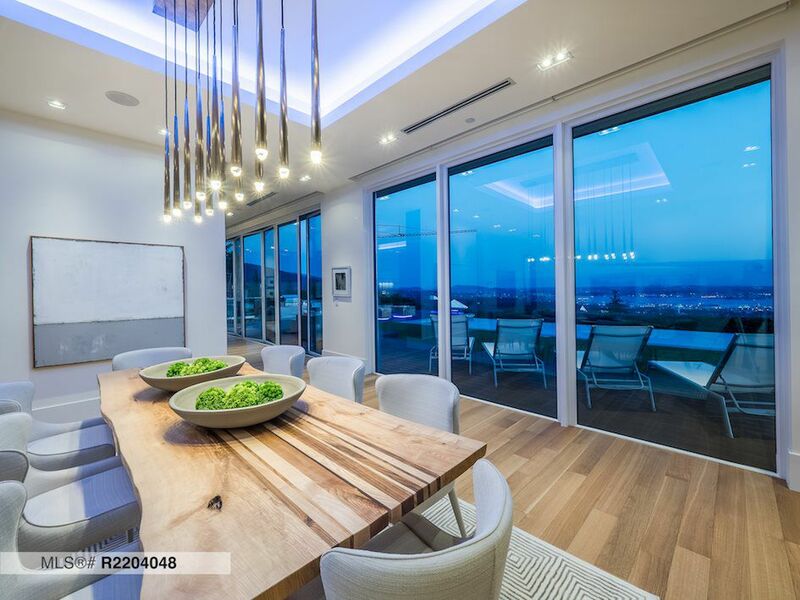 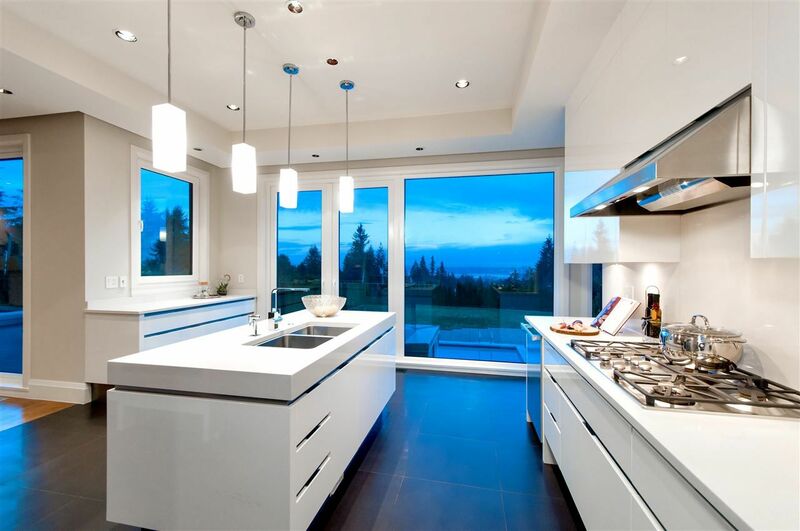 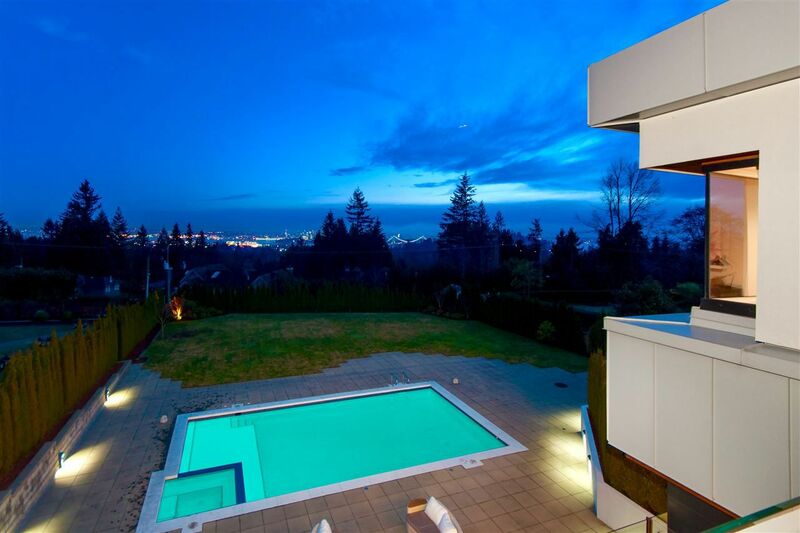 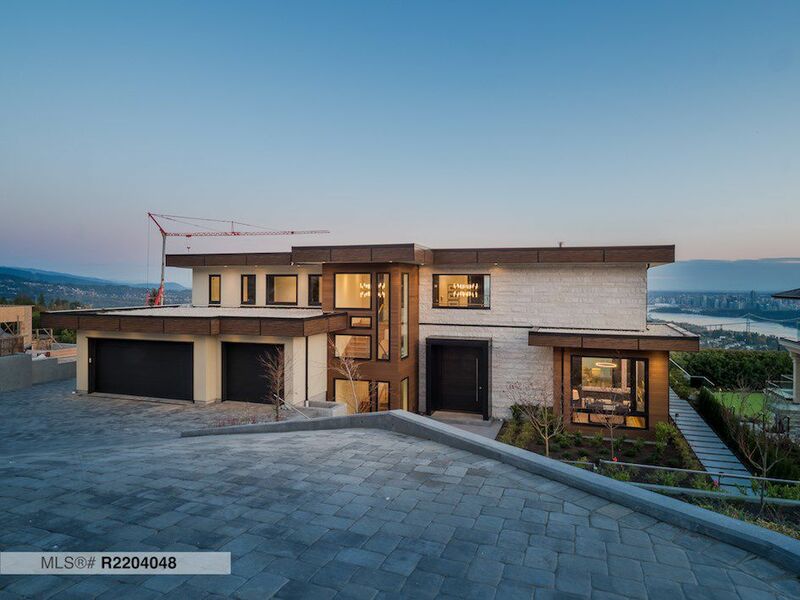 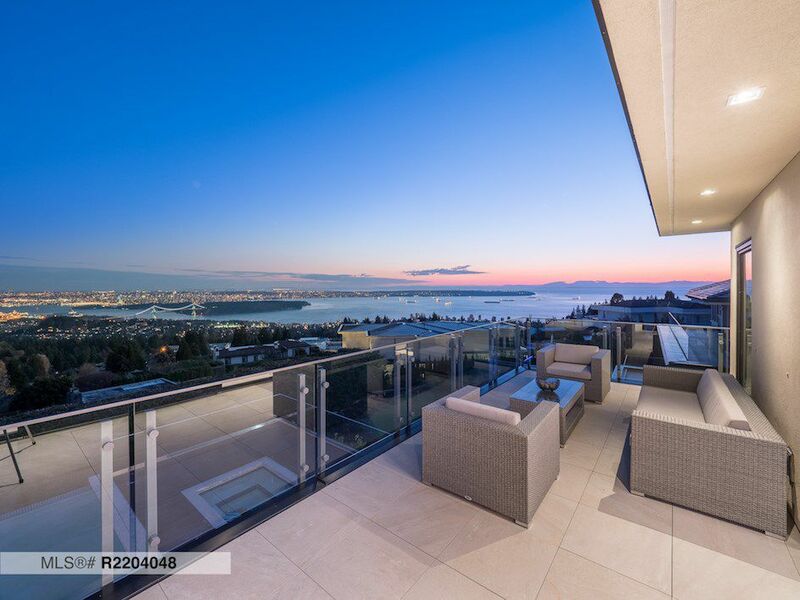 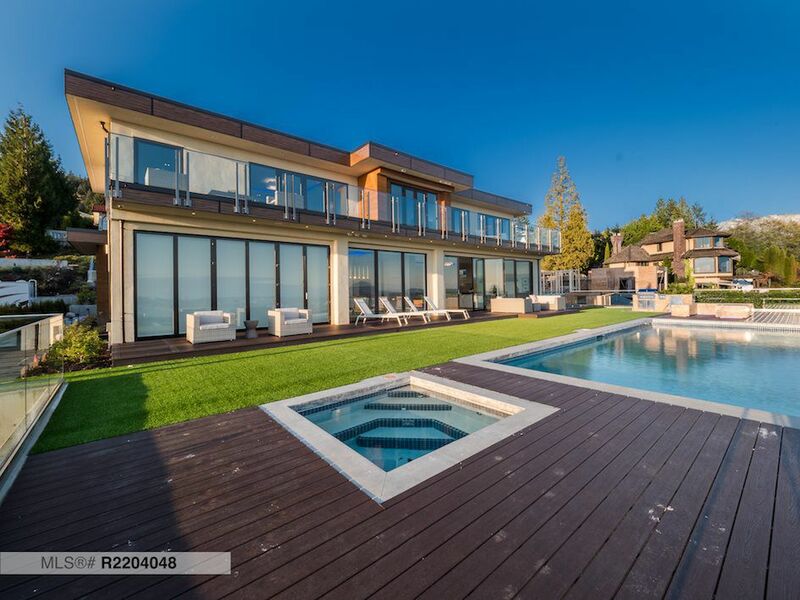 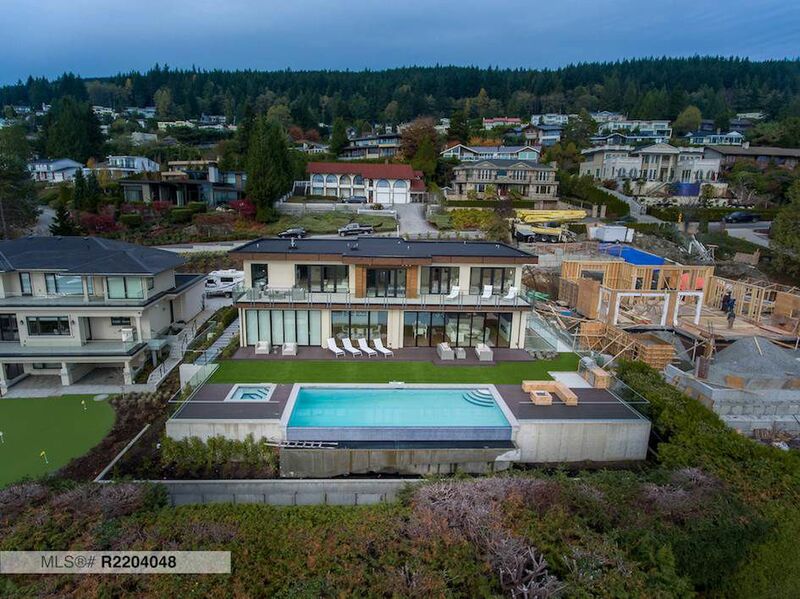 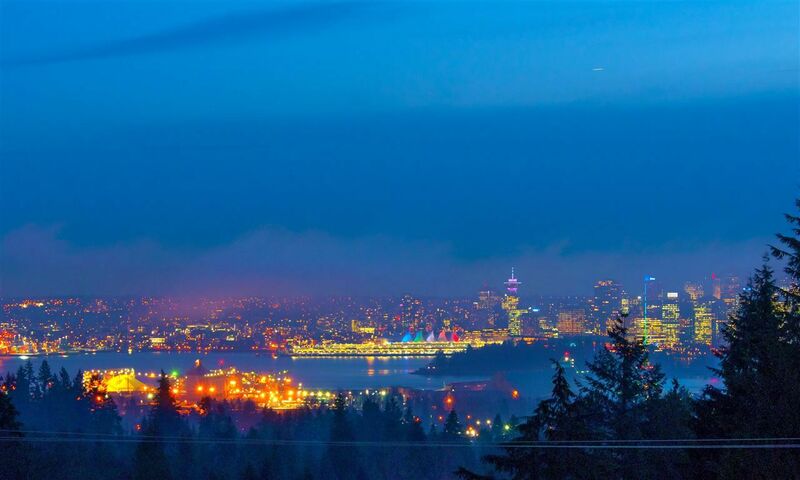 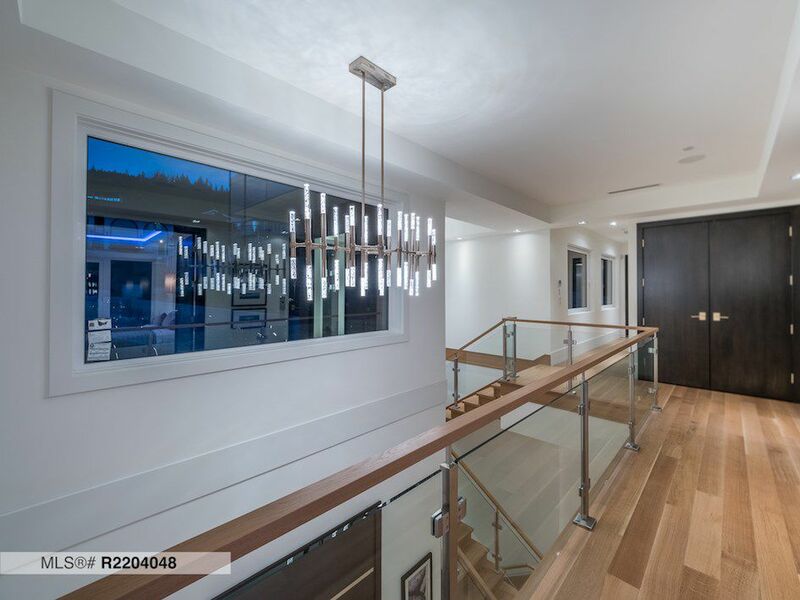 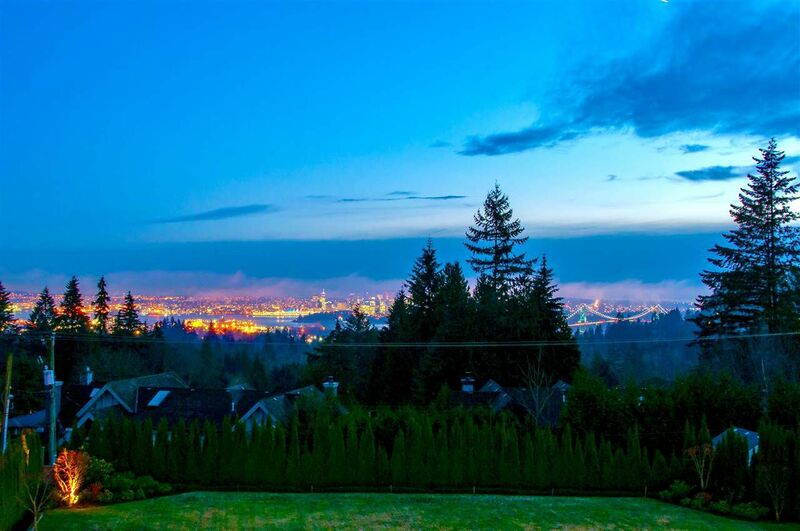 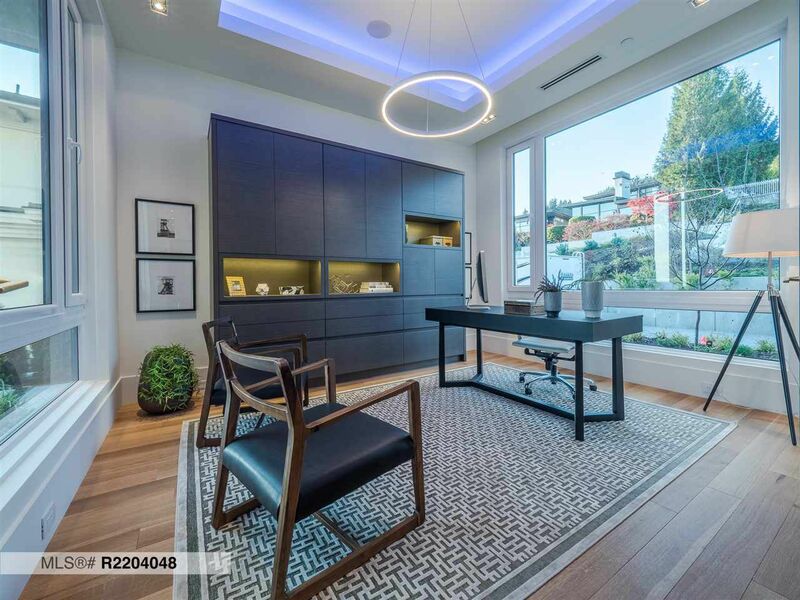 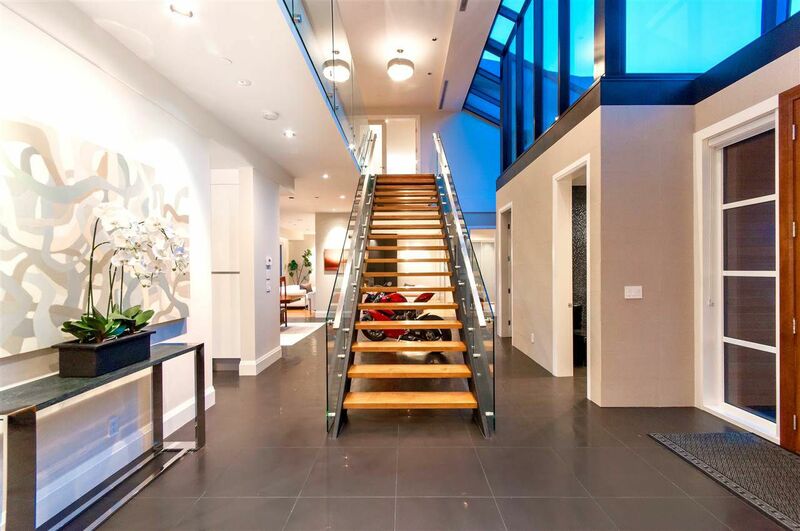 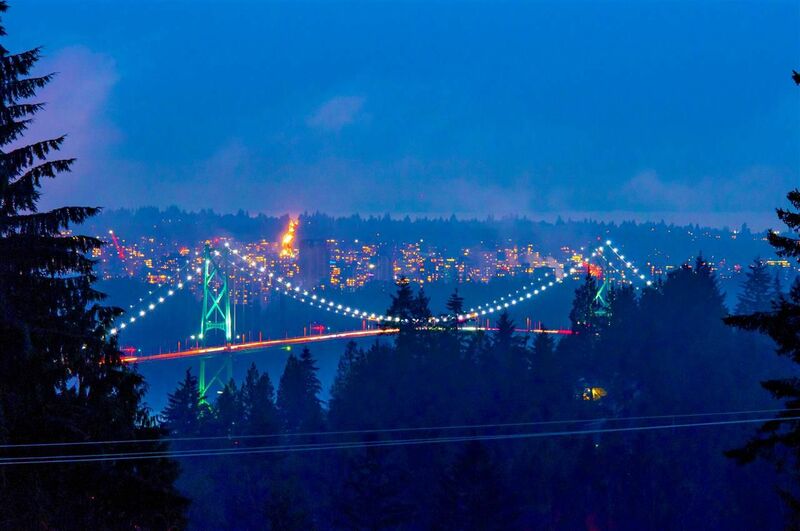 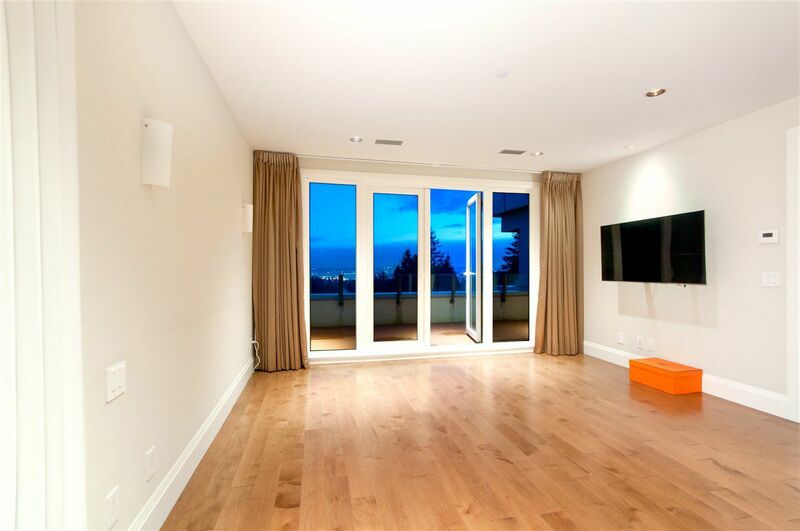 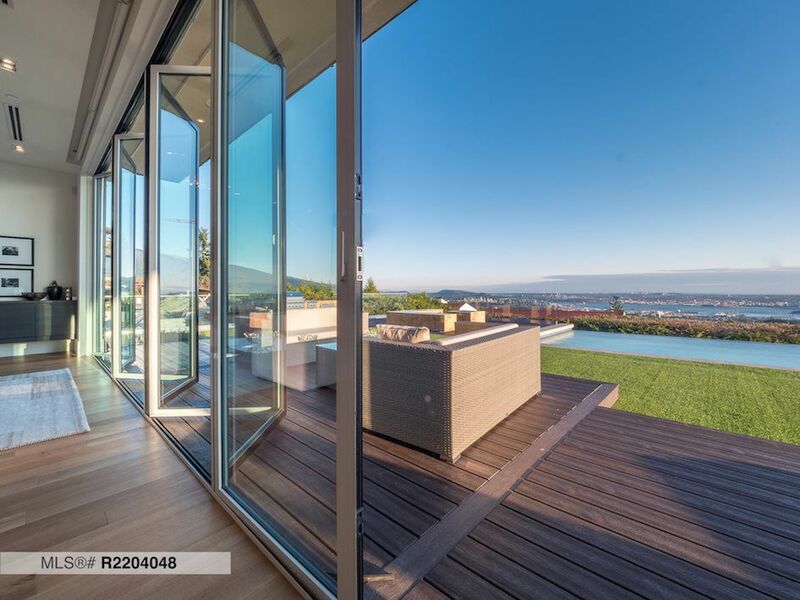 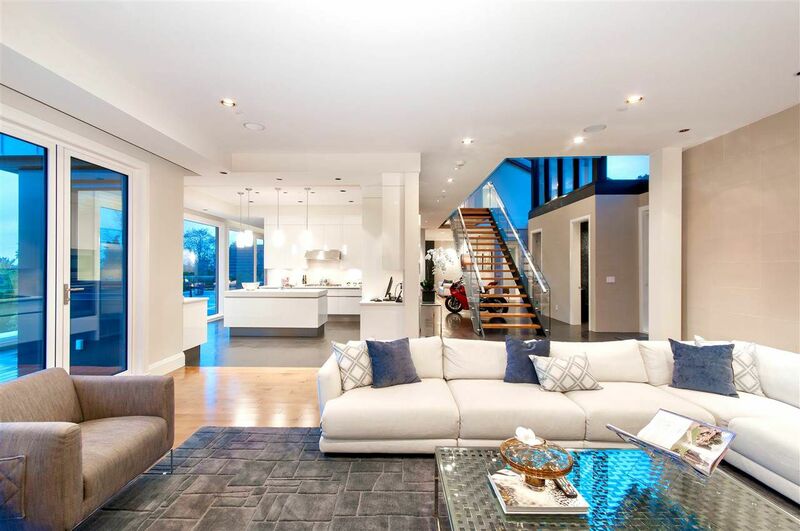 Here are some of the top homes listed in West Vancouver that have a water view. 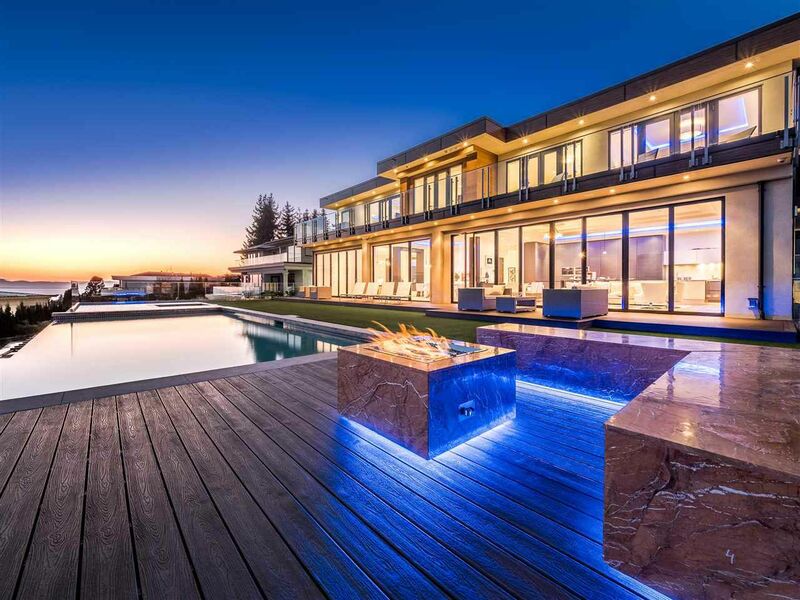 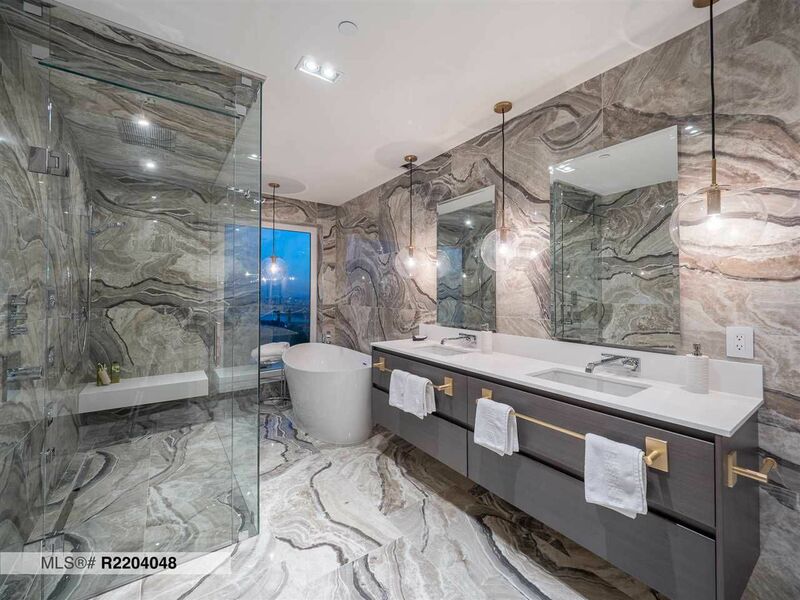 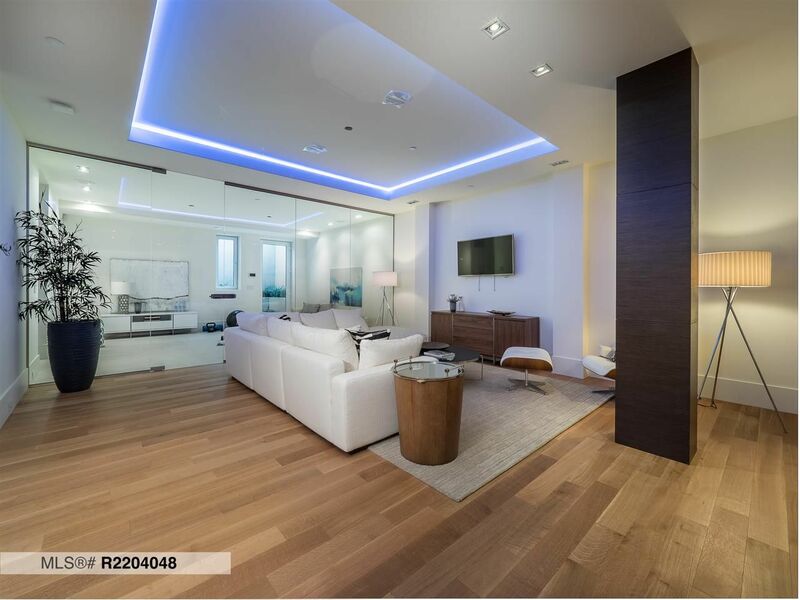 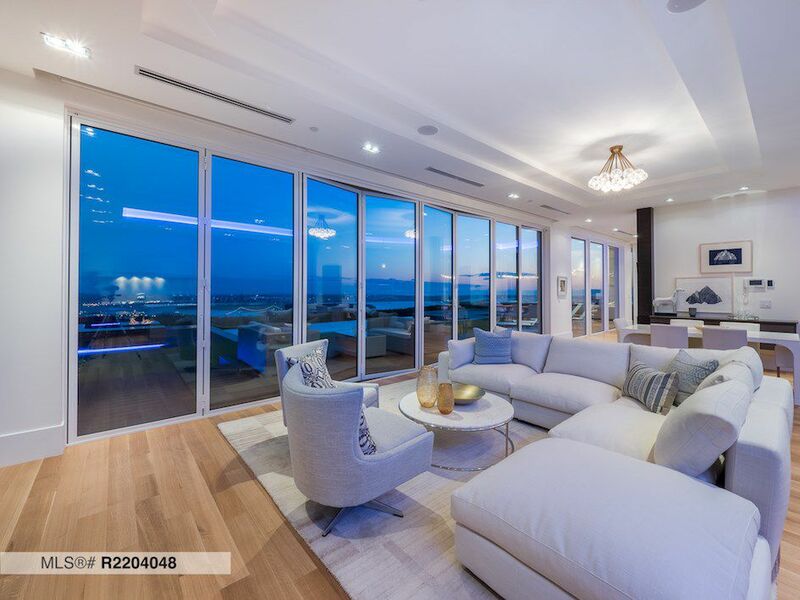 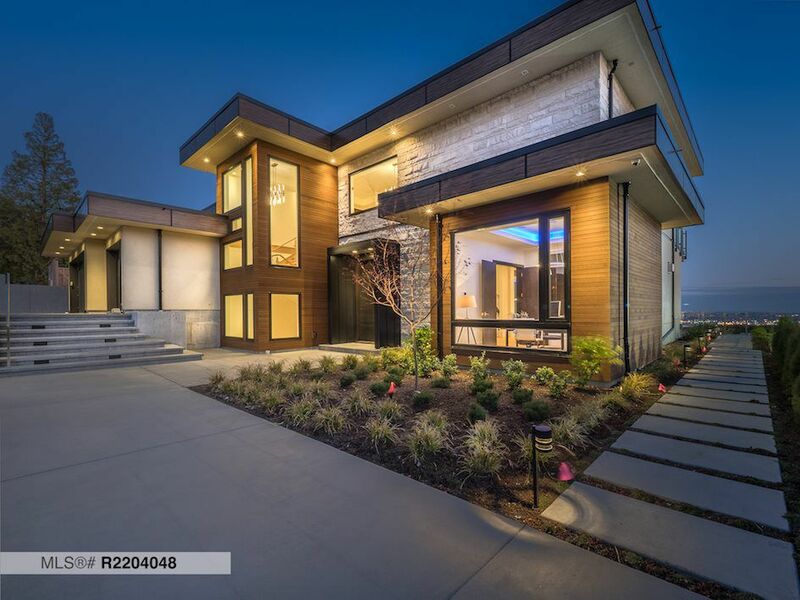 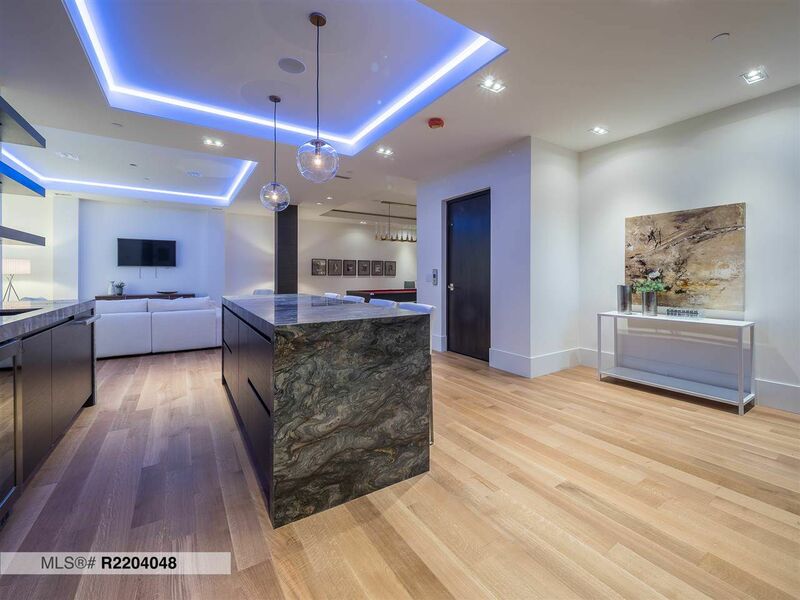 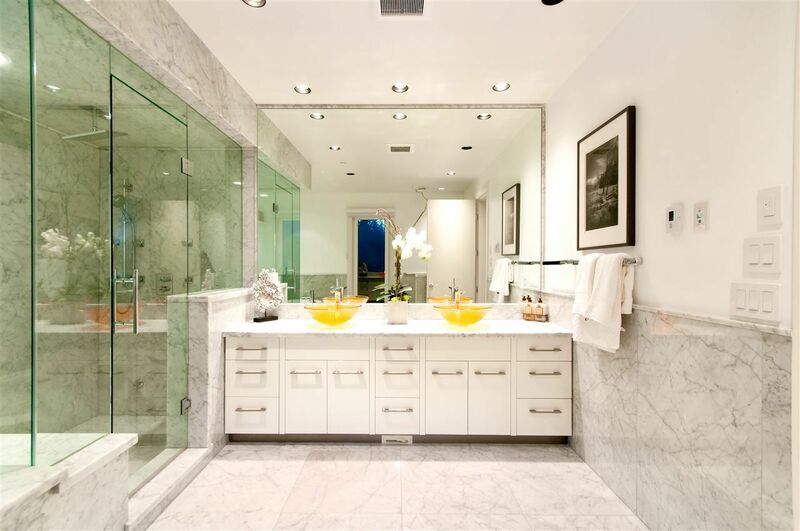 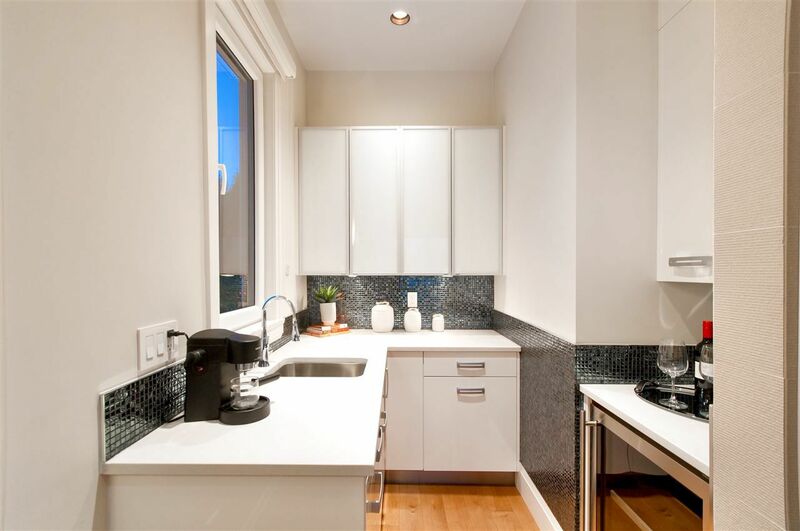 This list consists of view homes priced from $1,000,000 to $10,000,000. 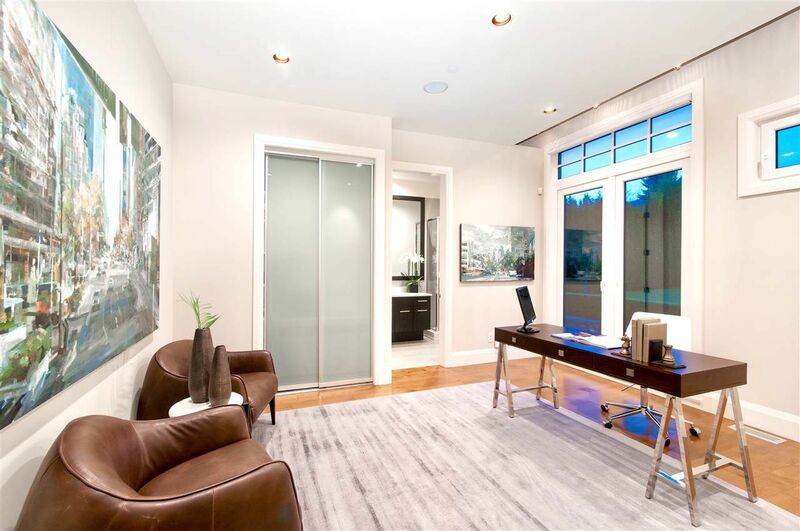 You can set your own search criteria with the many powerful real estate search tools available on my web site. 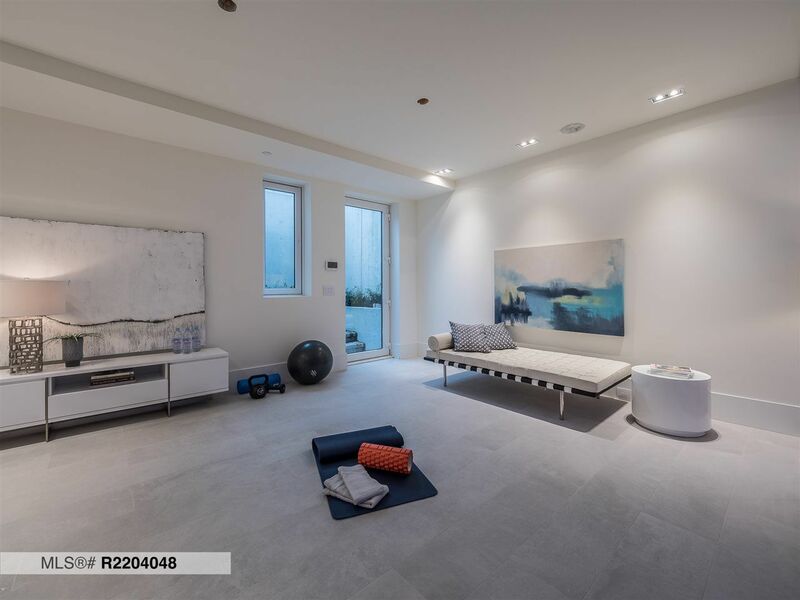 Listed by RoyalLePage Sussex J Soprovich and Coldwell Banker Westburn Rlty.